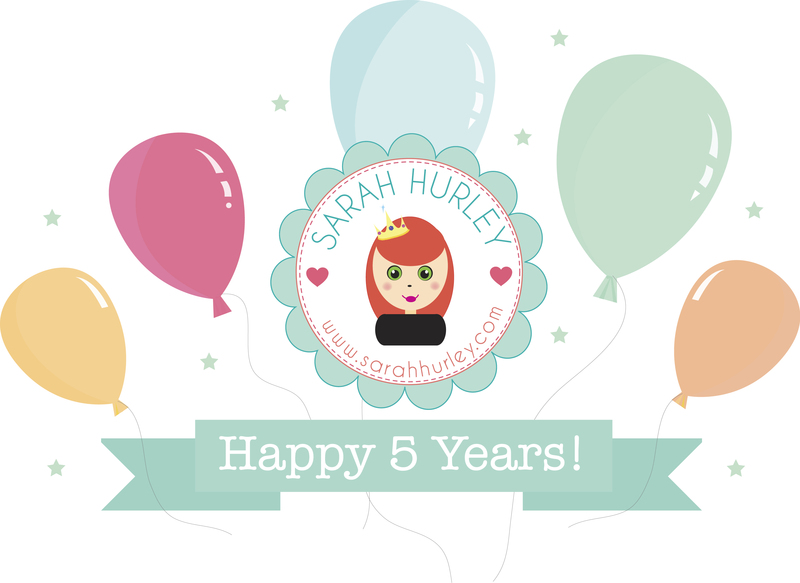 Happy 5 Years Birthday Celebrations! Continuing our 5th Birthday celebrations, we’d love to offer you some Birthday bonuses as well! So for every order placed this weekend at SarahHurley.com (from now on Friday 30th October to midnight on Sunday 1st November) we’ll be offering a free gift, there is no code or anything necessary and it applies worldwide not just to the UK, your gift will be automatically added to your parcel.